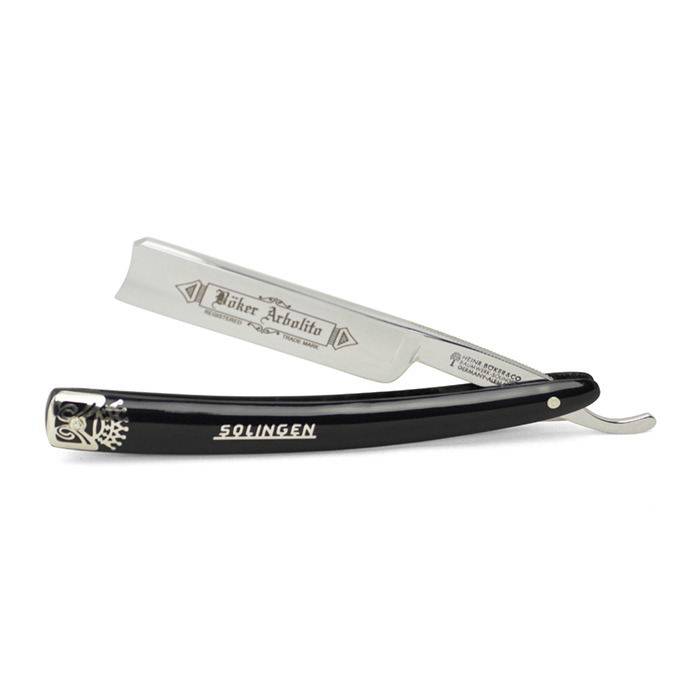 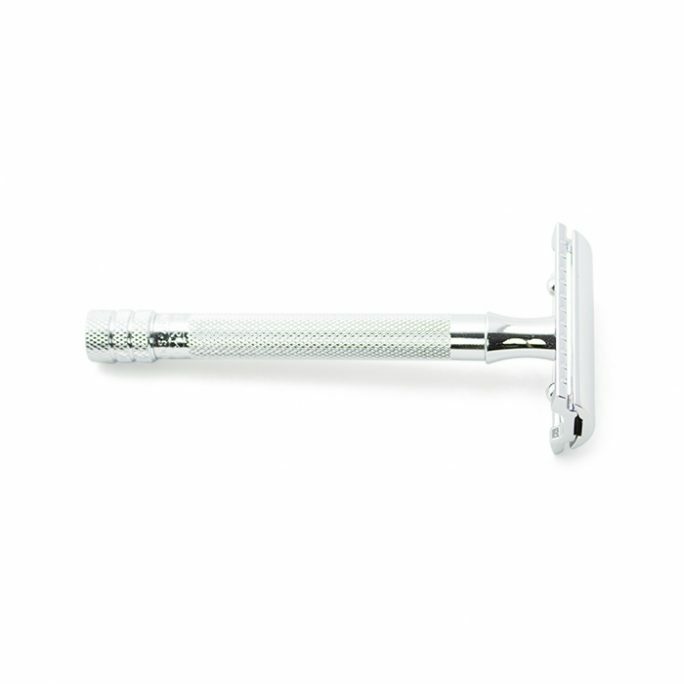 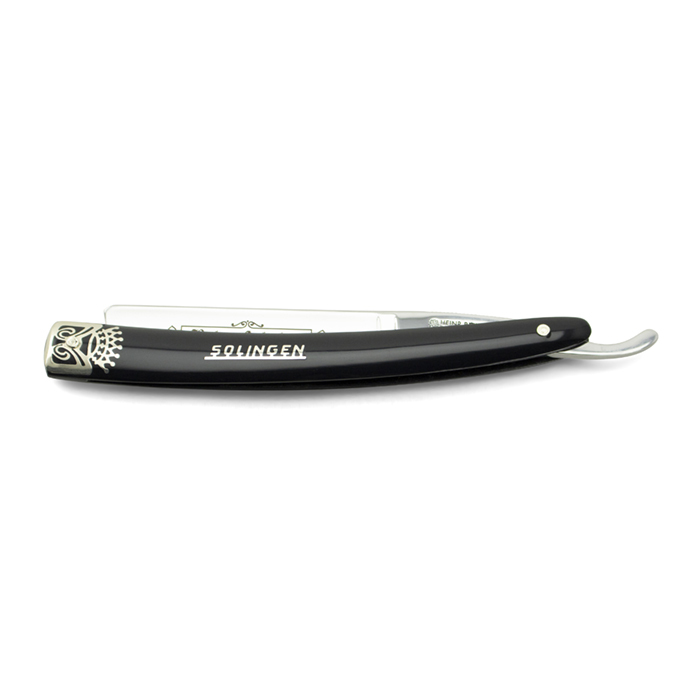 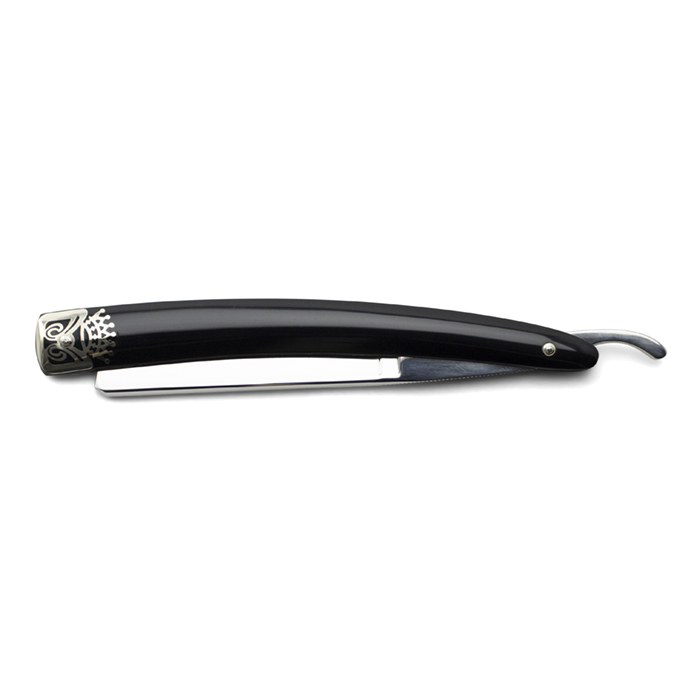 The style and feel of this Boker straight razor is second to none. 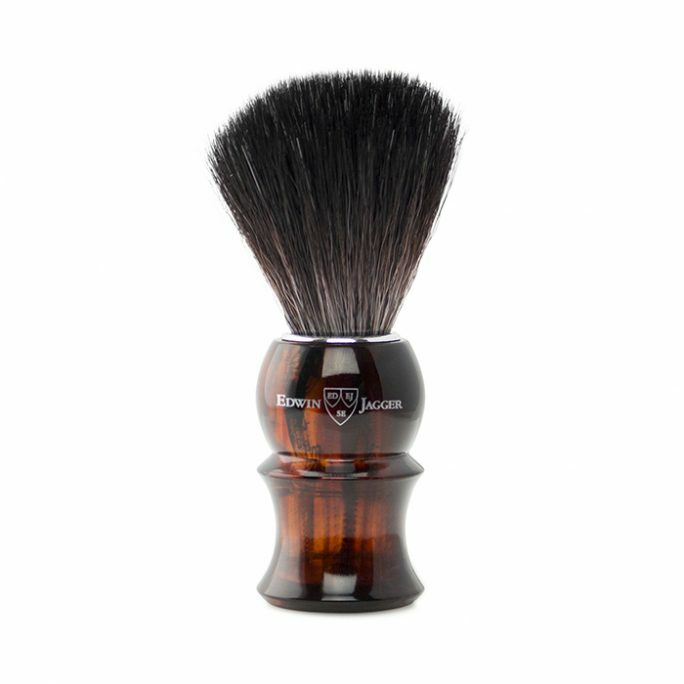 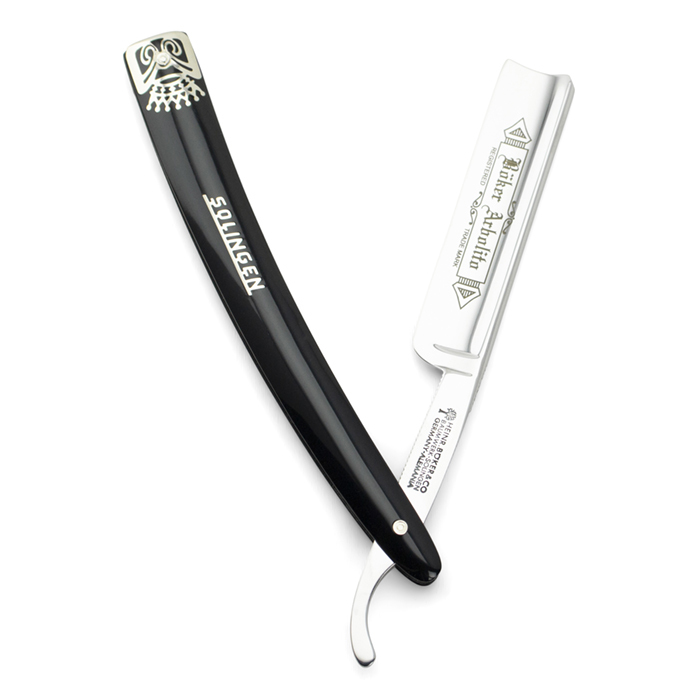 If you love a Spanish point straight razor and appreciate the craftsmanship that will last you generations, this is the straight razor for you. 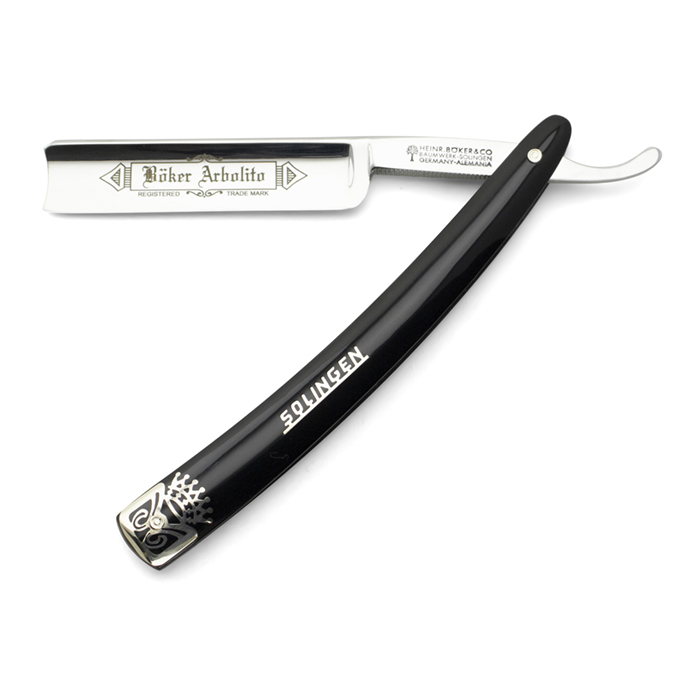 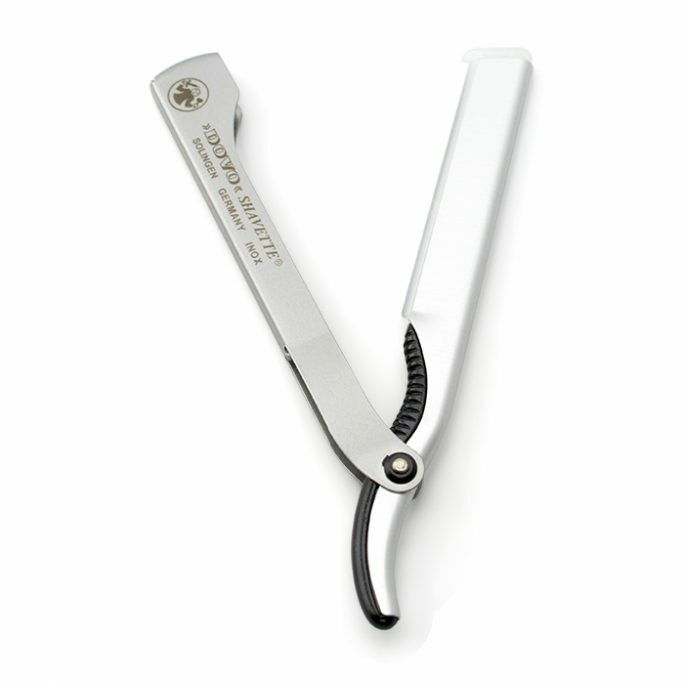 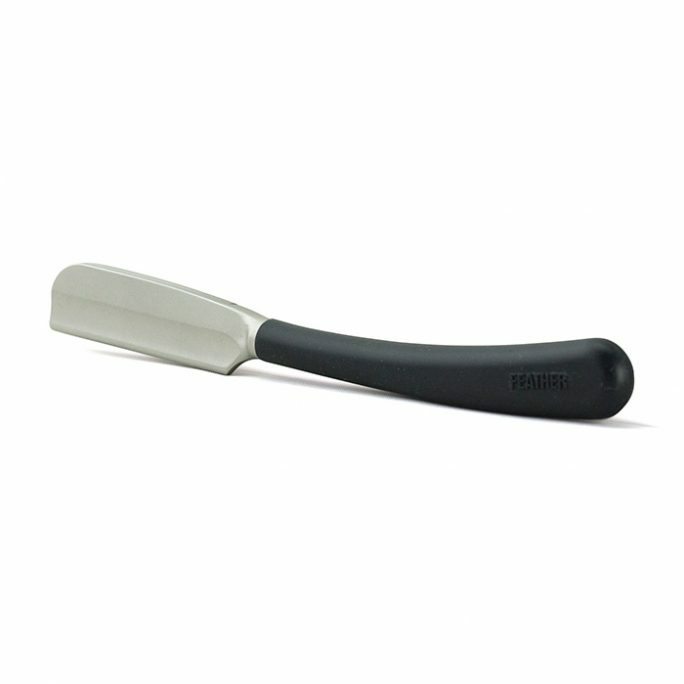 Arbolito, which is a Spanish for “little tree”, is the brand name of this German high-quality straight razor. 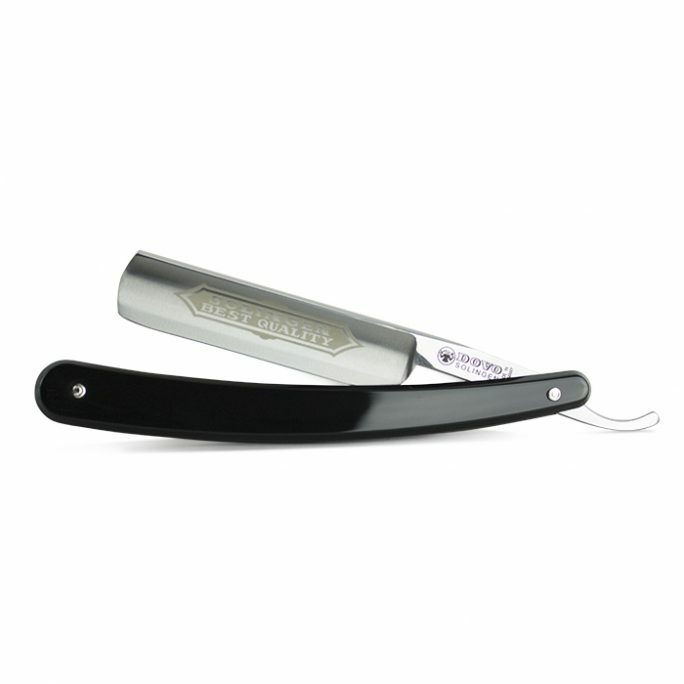 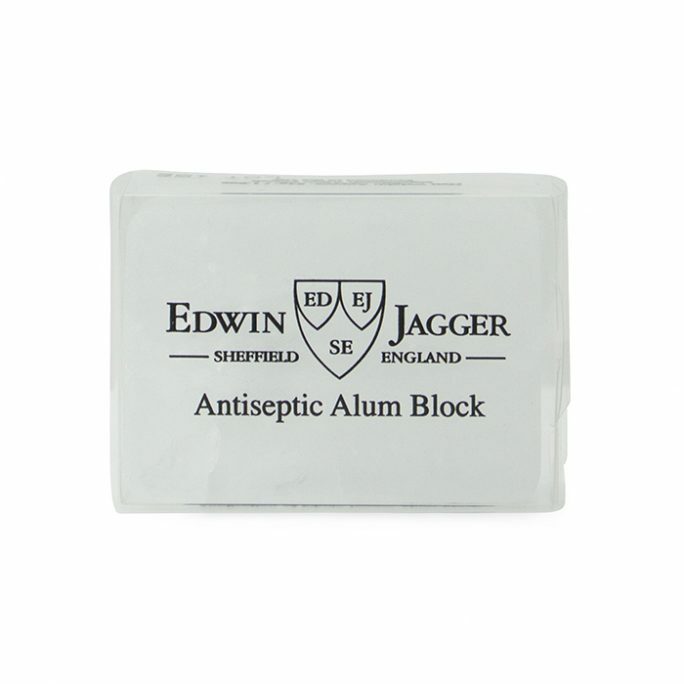 With a great demand in Latin America and now in North America, the Arbolito entails historic etching and a moisture-resistant synthetic scale that feels proper when held in your hand. The hand inserted inlay is beautiful to view and will perform to expectations for a 5/8 blade which is serrated on both sides. 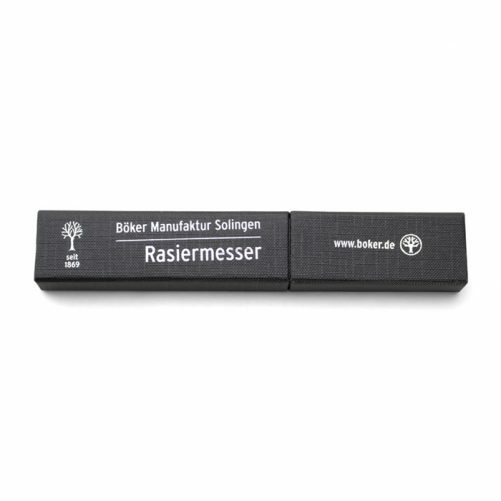 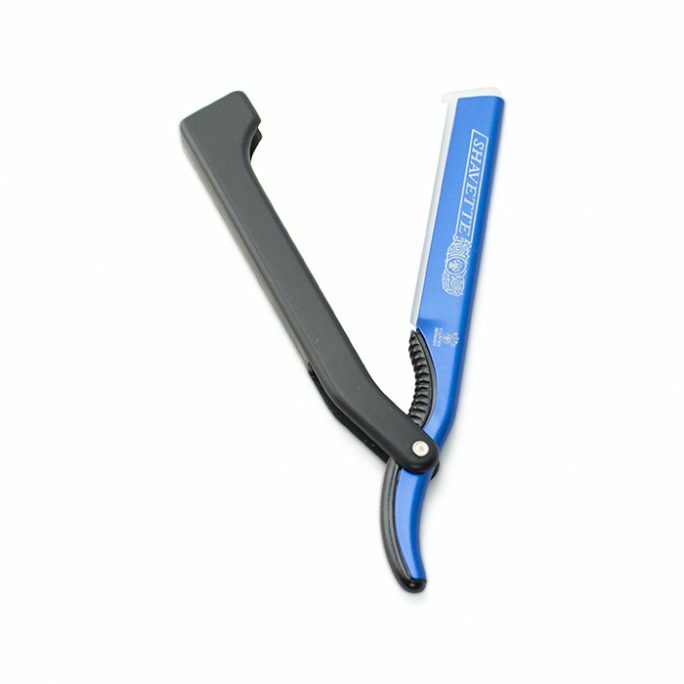 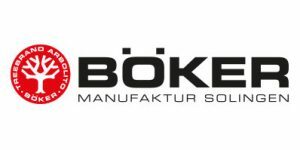 If you are the type of person who believes in buying once and buying right, get your very own Boker straight razor today.